Clairemed is owned and run by husband and wife team Gary Lees and Dr. Jeanine Joseph. Gary has a strong background in business and operations, while Jeanine has been self-employed in the medical profession for over 20 years. Management of daily operations is taken care of by our General Manager Irene Koffinas, who has been involved in the business for 14 years. She is ably assisted by Garth Williams our production manager and Ayesha Salie our quality control and customer liaison manager. We have 25 fully qualified line staff who together with the team ensure for a seamless delivery of quality products around the world. Whether in the mining , medical or commercial industry, our products have been specifically designed to provide hospital staff and emergency services personnel with the tools required to stabilize and support patients during the critical stages of recovery from accidents, injury and illness. 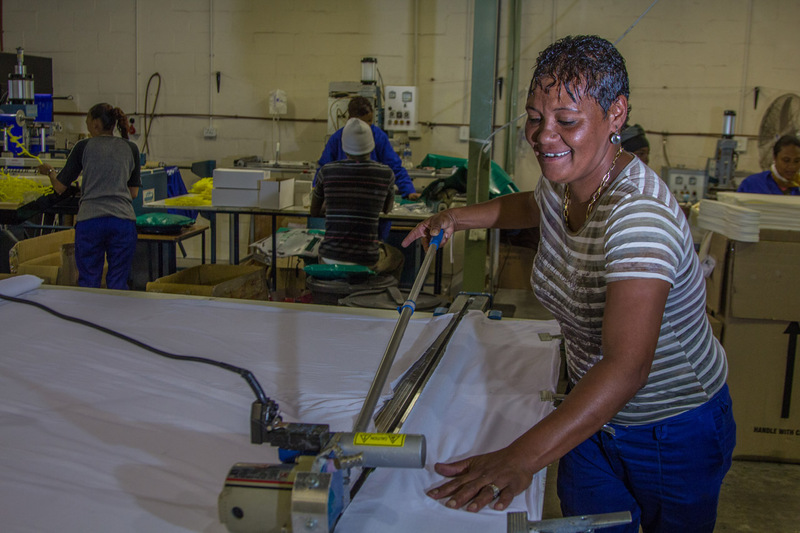 Every effort is being made to ensure that our products meet the stringent and technical requirements of our clients while at the same time ensuring optimum patient comfort. 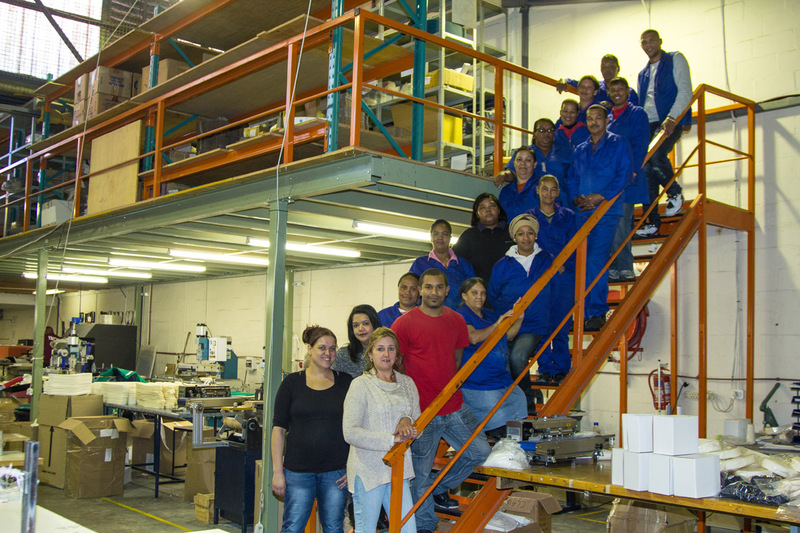 Our manufacturing facility is based in Cape Town. The facility is equipped with all the specialized machinery required to design, manufacture and distribute superior products to client specification. Our equipment includes circular knitting machines; cutting presses; sewing equipment; and various other specialized equipment. We are an ISO certified company, both locally and internationally and hold safety and quality in the highest regard. 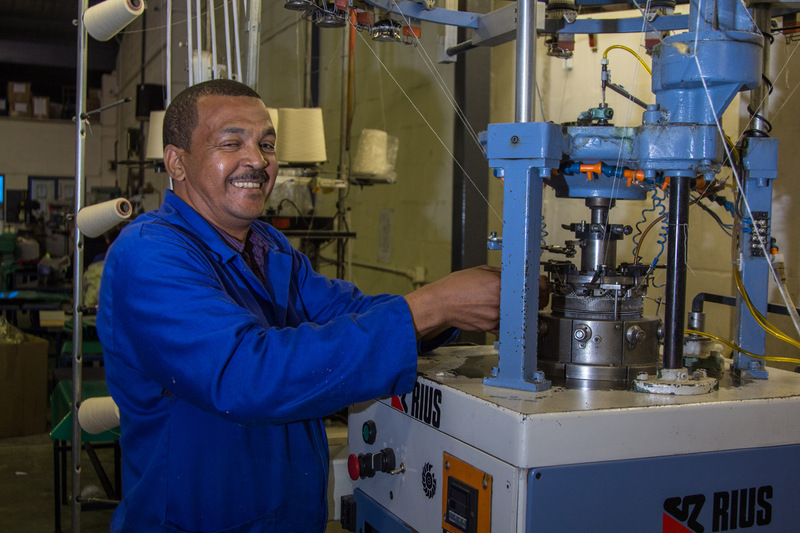 Most of our staff members have significant technical experience in specialized manufacturing. They regularly undergo on-the-job-training with regard to new equipment and processes. Clairemed fosters a family-type working environment, focusing on staff happiness. The company enjoys the loyalty of its workforce and continually seeks to improve the working environment.